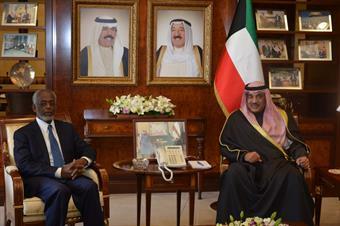 KUWAIT, Feb 10 (KUNA) -- First Deputy Prime Minister and Foreign Minister Sheikh Sabah Al-Khaled Al-Hamad Al-Sabah and visiting Sudanese Foreign Minister Ali Karti discussed here on Tuesday the ways and means of cementing and promoting the brotherly relations between the two countries in all domains. The two sides also tackled coordination and cooperation on all regional and international issues. 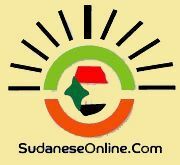 The Sudanese minister is on an official visit to Kuwait to chair the Sudanese side in the second session of the joint Kuwaiti-Sudanese committee. The meeting was attended by Undersecretary of Foreign Ministry Khaled Suleiman Al-Jarallah, Foreign Minister's Office Director Sheikh Dr. Ahmad Nasser Al-Mohammad Al-Sabah and Director of Arab World Department Ambassador Abdulhameed Al-Failakawi.